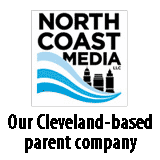 Do you know the next Hall of Famers? 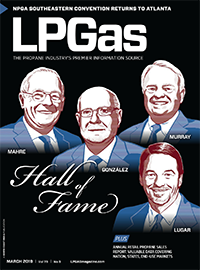 Tell us why the person you know should become an LP Gas Hall of Famer. 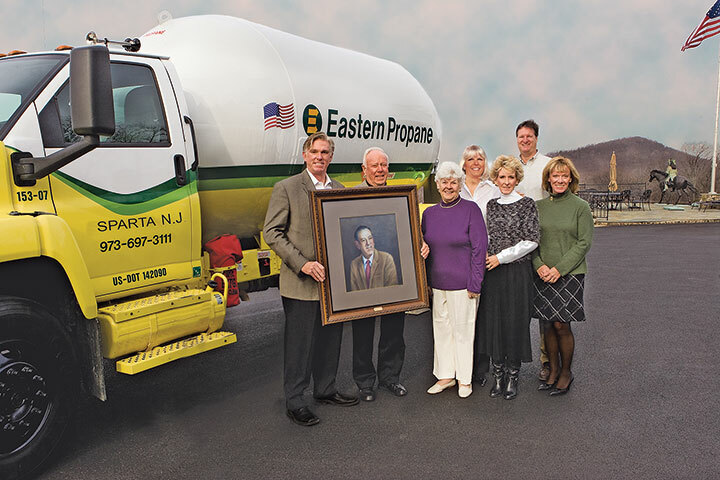 Walter H. Johnson has earned some distinctive titles throughout his fruitful 92 years, including 40 in the LP gas industry. 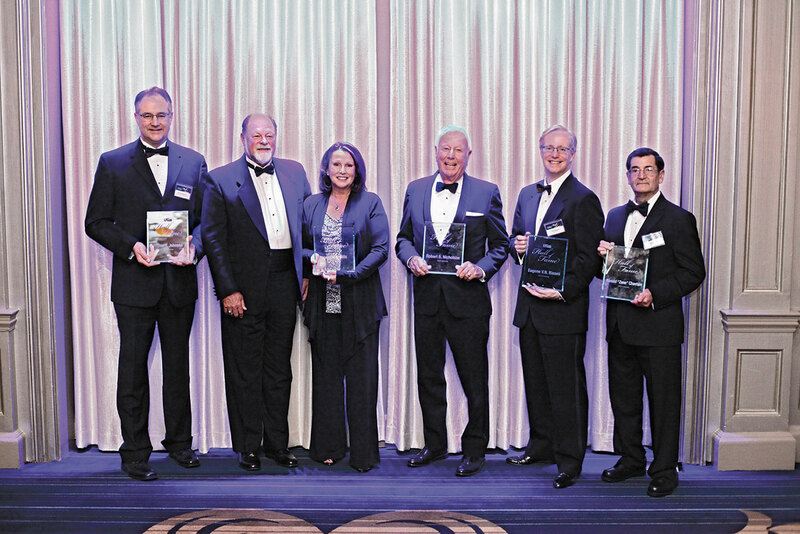 Herbert Hills, who founded Imperial Machine Products Co. in 1958 with the profits from his machining company, helped to validate propane as an engine fuel. 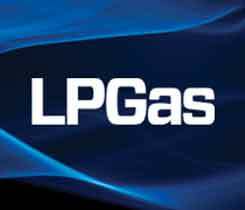 LP Gas provides a profile on hall of fame inductee William Hill.